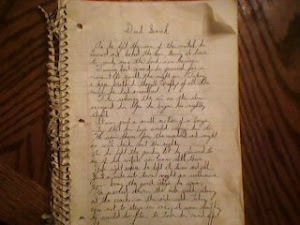 In the scriptures, Jesus Said he saw Satan cast from Heaven, like a fallen star to Earth. One third of the angels followed him willingly. Where did he go? Does he live in your hometown? or do you live in his? 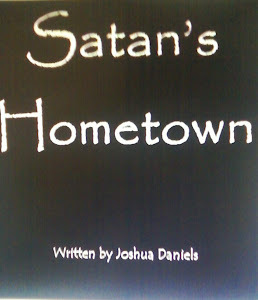 Satans Hometown is the story of Bobby Watson Jr. and the burdens that have been unwillingly placed upon him when he and his family move into the small town of Portland, when his father has been hired to take over as the Chief of Police. This has already started off good, I can't wait to read the book.